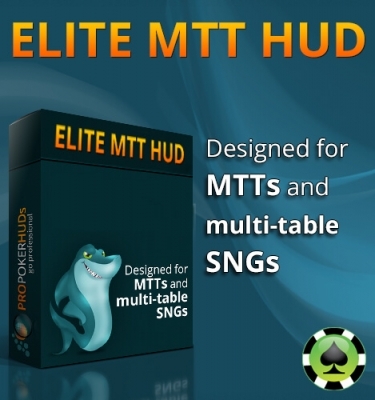 The Heads-Up HUD will have minor changes for it to be allowed for use on PokerStars and Full Tilt under their new (October 2015) Third Party Tools and Services Policy. 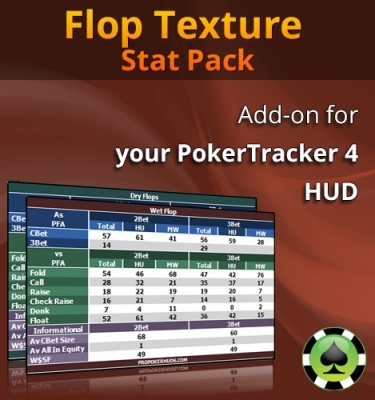 Flop Texture Statistics – Break their game apart on five different flop textures. 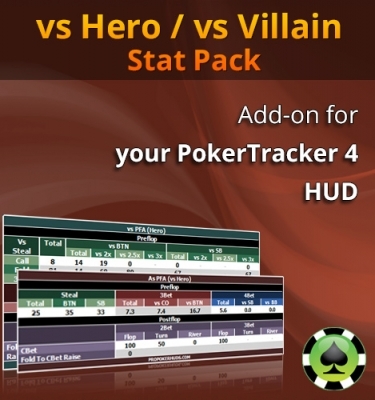 Versus Sizing Statistics – Make optimal villain and situation dependent bet sizes. Hero Match Statistics – See your own statistics against a specific opponent today.